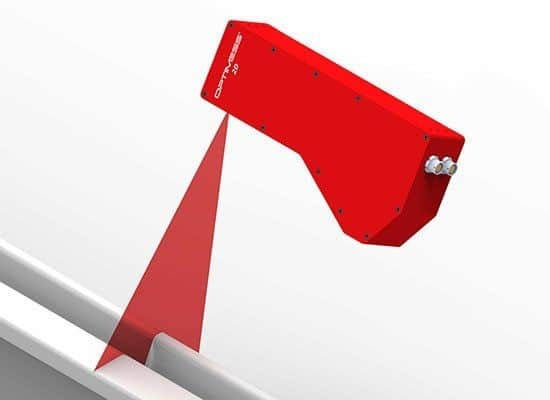 As an expert partner, ELAG provides high-precision, contact-free measurement technology for the rail industry, the automobile industry, infrastructure and for industry. From individual sensors to bespoke end-to-end solutions, our sensor-technology specialists stand ready to assist you, whatever the challenge. 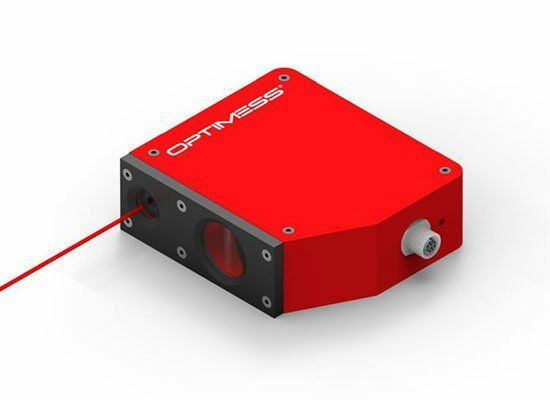 Put simply, the OPTIMESS TF Series high-performance scanner is based on phase-based measurement of a beamed laser. 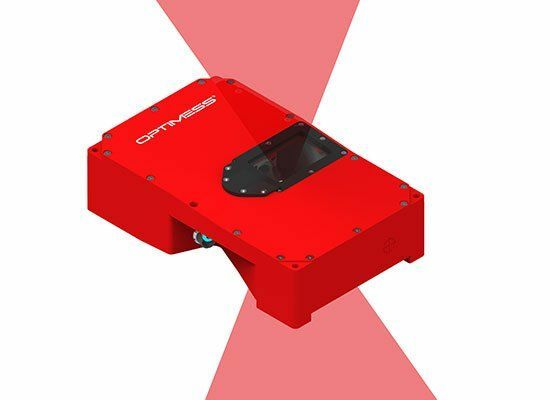 It is a world leader in the realm of measuring rates and measuring accuracy.